Three Nights in Denali National Park! Join Van Galder and Holland America Line for three nights in Denali and your journey of a lifetime to Alaska. Your land tour begins in Fairbanks. Let the journey of a lifetime begin! Fly into Fairbanks and transfer to your downtown hotel. DENALI NATIONAL PARK: Board the Sternwheeler Riverboat Discover for a unique adventure down the Chena River. Visit an Athabascan Indian Village, view a bush pilot demonstration and see a dog musher's camp. After lunch, the motorcoach will be waiting to transport eager travelers down to Denali for a three-night stay. DENALI NATIONAL PARK: Board the park transportation to take the fascinating Tundra Wilderness Tour deep into Denali National Park. 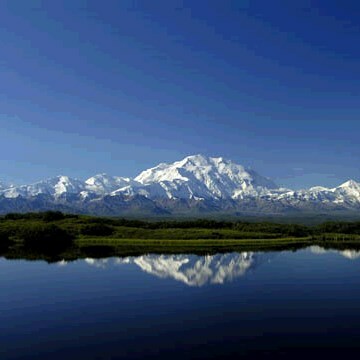 Don't forget the camera today because if you are lucky, Denali will be in full view during the 6-8 hour narated tour. DENALI NATIONAL PARK: The day is yours to explore this magnificent park on your own. Take the shuttle down to the visitor center, schedule an excursion to create your own adventure, or enjoy the lodge and souvenir shopping. 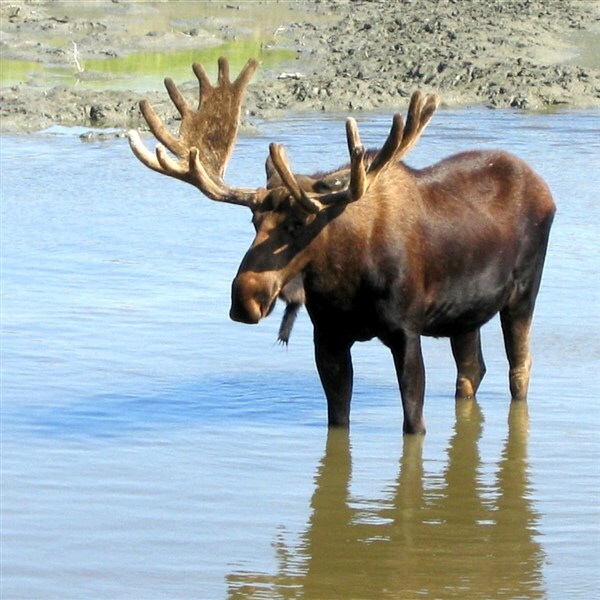 ANCHORAGE: A ride to remember! Board the McKinley Explorer and travel in luxurious domed cars through untamed forests, over shimmering streams, and past amazing waterfalls. 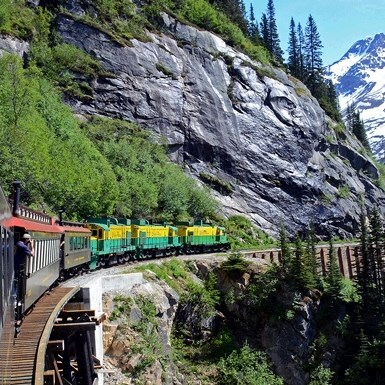 SEWARD: A rail journey along Turagain Arm, known for its scenic beauty, transports you to Seward. Mountains surround this vital fishing port where the ms Noordam is waiting for you. CRUISING GLACIER BAY NATIONAL PARK: Glacier Bay is a highlight of Alaska's Inside Passage and is one of the world's largest international protected areas. You'll want to be on deck as you cruise the ice-stuffed fjords to hear the park ranger's narration. 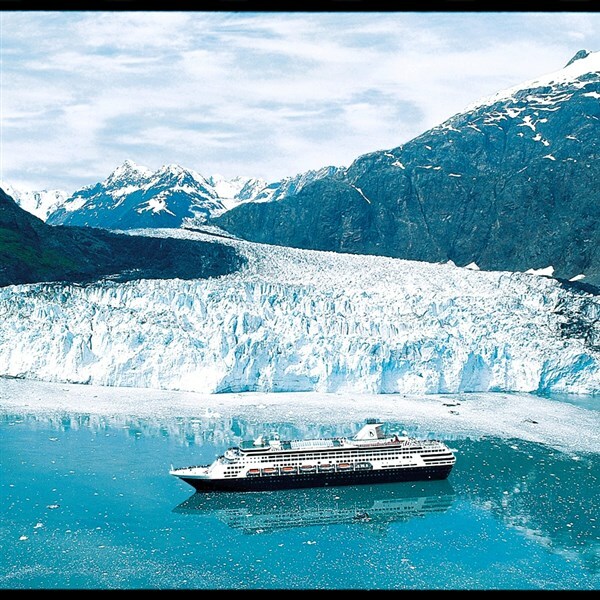 Listen for the sound of the glaciers crashing into the sea--a sight and sound you'll never forget! HAINES/SKAGWAY: Dock in the uncrowded port of Haines to relax, head to Skagway to shop, or shedule an excursion. 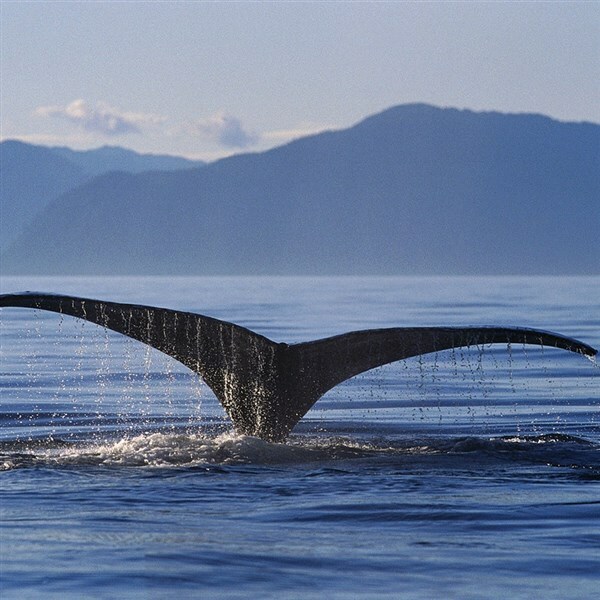 JUNEAU: Take an exciting whale-watching excursion, go flacier flightseeing, or take in the local cultural attractions. 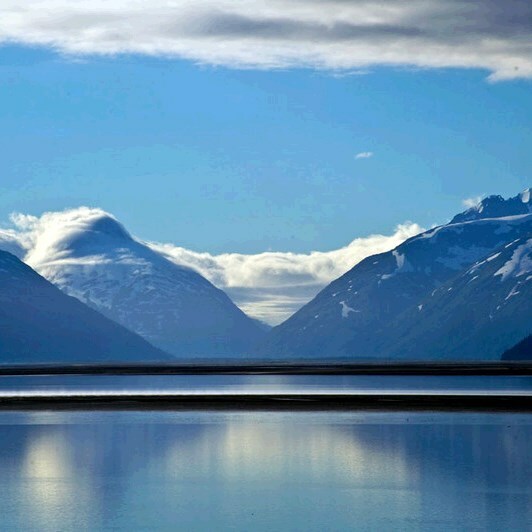 So much to do in Alaska's capital city! KETCHIKAN: Discover the town rich in native culture, home of the scenic MIsty Fjords, and known as the Salmon Capital of the World. INSIDE PASSAGE: Cruise this playground for orcas and humpbacks, known as one of the most scenic sea lanes in the world. Immerse yourself with nature's beauty and the elegance of Holland America Line one last time as the cruise nears its final port. VANCOUVER, BC: Morning disembarkation in Vancouver, then transfer to the airport for the flight home. The call has been answered and memories have been made on this trip of a lifetime. DEPOSIT: $1200 per cabin due at time of reservation; second deposit of $500 per person due February 25, 2019; final payment due April 4, 2019. Once payments have been received, stringent cancellation penalties apply.